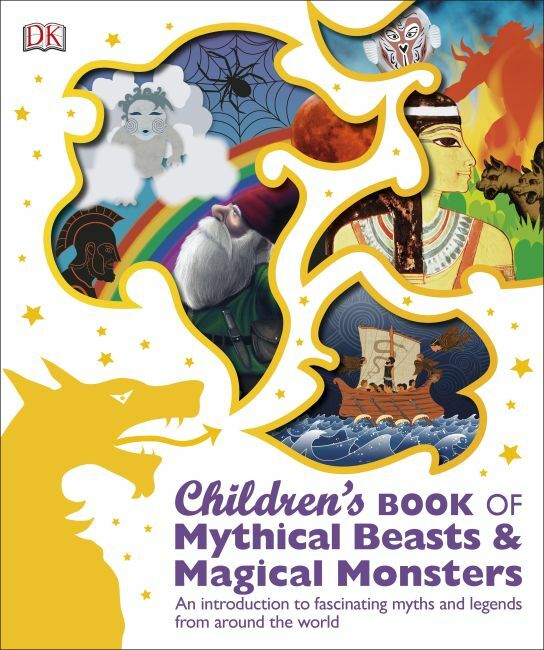 The Children's Book of Mythical Beasts and Magical Monsters reveals a world of mythology and magic. Discover the fantastical tales and amazing worlds that these beasts and monsters inhabit, from Grendel's attack on Beowulf to Aztec legends and the fall of Atlantis. Classic myths and lesser-known legends are retold through eye-catching images, character exploration and family trees, while also exploring their origins, hidden meanings and similarities. With epic tales of brave heroes and evil deeds the Children's Book of Mythical Beasts and Magical Monsters unravels the mythical world.